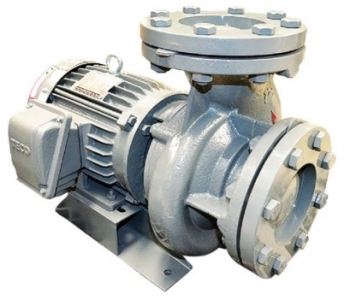 Features: Close-coupled single suction, single stage, horizontal centrifugal pump. Coaxial volute structure design, closed impeller, mechanical seal, high efficiency. Applications: GZ series evaporative cooling pump is special applied for the evaporative condenser, it also can be used in large flow and low head working condition.